multiple offers, rising prices, fewer sales, and frustrated house-hunters. sales as the volume of new listings couldn’t keep pace with demand. 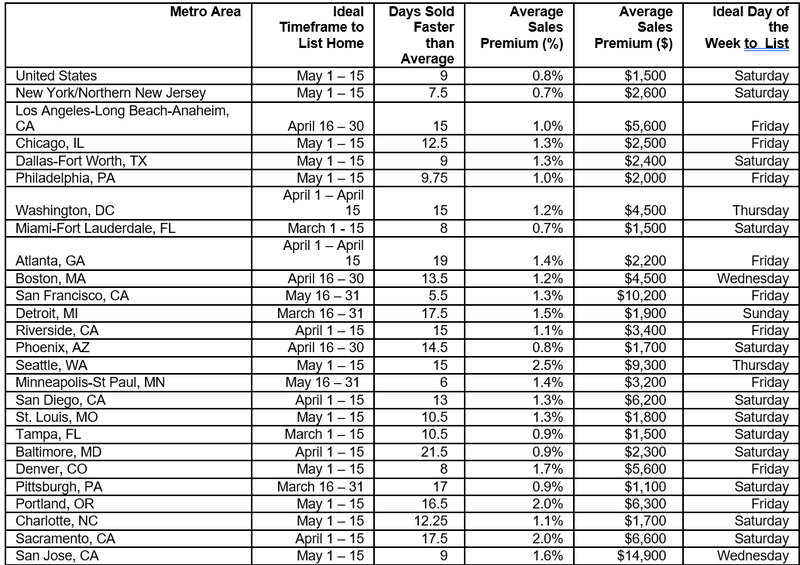 timeframe, MLS members reported 22,393 pending sales, far outpacing the number of new listings. experiencing some of the lowest inventory levels on record,” he noted. 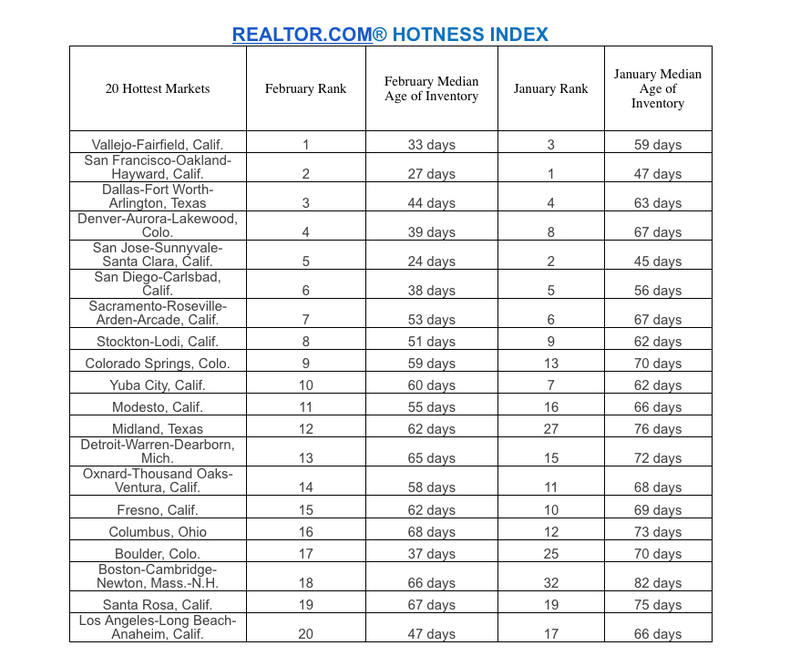 active listings dipped below the 10,000 mark – until last month. encompasses 23 counties. That represents a drop of nearly 25 percent from the year-ago total of 12,107.
the option of a contingent sale is not even considered,” he stated. professionals to shake their heads,” he remarked. Affected local utility companies will be notified about your intent to dig. They will send a locator to mark the approximate location of your underground utilities, following the color codes to the right, so you’ll know what’s below – and be able to dig safely. If a locate was late, inaccurate, or incomplete – report it to the UTC. Call 1-888-333-WUTC (9882) or email consumer@utc.wa.gov. You can also file a complaint with the Washington Dig Law Safety Committee. Iif you feel a violation of the state dig law has occurred, you can file a complaint with the Washington Dig Law Safety Committee. The committee, created by statutory requirement, is made up of 13 members representing a variety of stakeholders throughout the digging and utility industry. The committee will hear complaints and make recommendations to the UTC for enforcement action. If you want to file a complaint with the Dig Law Safety Committee, visit: www.washington-ucc.org. About 811 – Safe Digging is No Accident! Pending Home Sales, which is a future-looking indicator based on contract signings, were down a disappointing -2.8 percent in January, below the 0.9 percent expected, per the National Association of REALTORS®. December Pending Home Sales also were revised lower to 0.8 percent from 1.9 percent. Home prices in the U.S. hiked to their highest level in more than two years in December, posting a 5.8 percent annual gain, according to the recently released S&P CoreLogic Case-Shiller U.S. National Home Price NSA Index. Their pace, though substantial, is not “not alarming,” says David M. Blitzer, S&P Dow Jones Index Committee chairman and managing director. Home price growth in December was led by activity in Denver, Portland and Seattle, with annual gains of 8.9 percent, 10 percent and 10.8 percent, respectively. Prices for higher tier homes in Portland (more than $411,335) and Seattle (more than $532,716-plus) have been “stable” in the past five years, while prices for lower tier homes in Portland (less than $296,361) and Seattle (less than $335,111) have been “volatile”—movement that, according to Blitzer, signifies normality in the market. “In the boom-bust of 2005-2009, prices of low, medium, and high tier homes moved together, while in other periods, including now, the tiers experienced different patterns,” says Blitzer. The Index’s 10-City Composite posted a 4.8 percent annual gain and a 0.9 percent monthly gain, while the 20-City Composite posted a 5.6 percent annual gain and also a 0.9 percent monthly gain. Home prices are continuing to be pressured by rising rates and supply shortages. “One factor behind rising home prices is low inventory,” Blitzer says. “While sales of existing single-family homes passed 5 million units at annual rates in January, the highest since 2007, the inventory of homes for sales remains quite low with a 3.6 month supply. New-home sales at 555,000 in 2016 are up from recent years, but remain below the average pace of 700,000 per year since 1990. Single homebuyers have a tougher time than most affording a house—and a new report shows single women have it harder than single men. A joint report by PropertyShark and RENTCafé reveals housing in 23 of the nation’s top 50 metropolitan areas is out of reach for single women, while housing in 14 areas is out of reach for single men. Austin, Texas; Boston, Mass. ; Long Beach, Los Angeles, Oakland, Portland, San Diego, San Francisco, and San Jose, Calif.; Miami, Fla.; New Orleans, La. 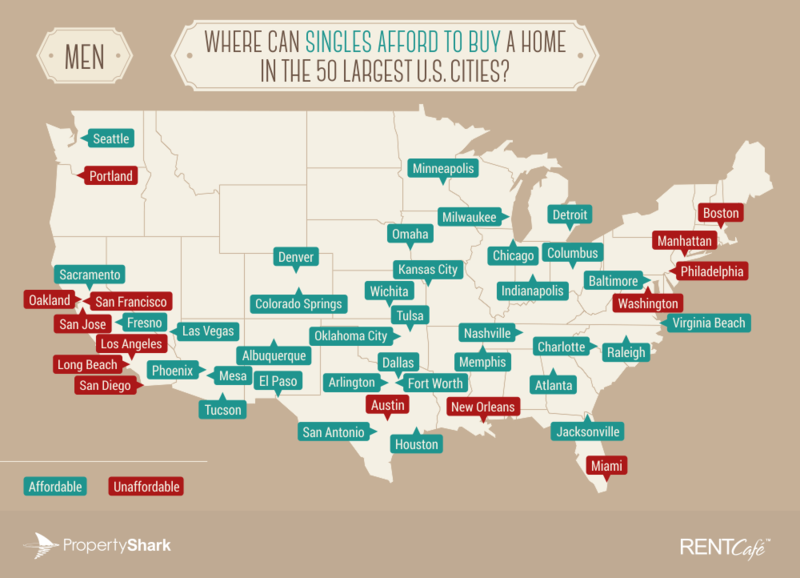 ; New York, N.Y.; Philadelphia, Pa.; and Washington, D.C. are unaffordable to singles regardless of gender—but Chicago, Ill.; Denver, Colo.; Fort Worth and Houston, Texas; Memphis and Nashville, Tenn.; Milwaukee, Wis.; Sacramento, Calif.; and Seattle, Wash. are, in addition, unaffordable to single women. The starkest pay gap of the nine areas unaffordable to single women—but affordable to single men—is in Fort Worth, Houston and Seattle, spanning 70-73 cents on the dollar. The areas where single women face the lowest housing affordability are New York, Los Angeles, San Francisco, Boston and Miami, according to the report. In New York, monthly housing costs take up 119 percent of the average single woman’s income, while in Los Angeles, monthly housing costs take up 104 percent—a full-on shut-out. 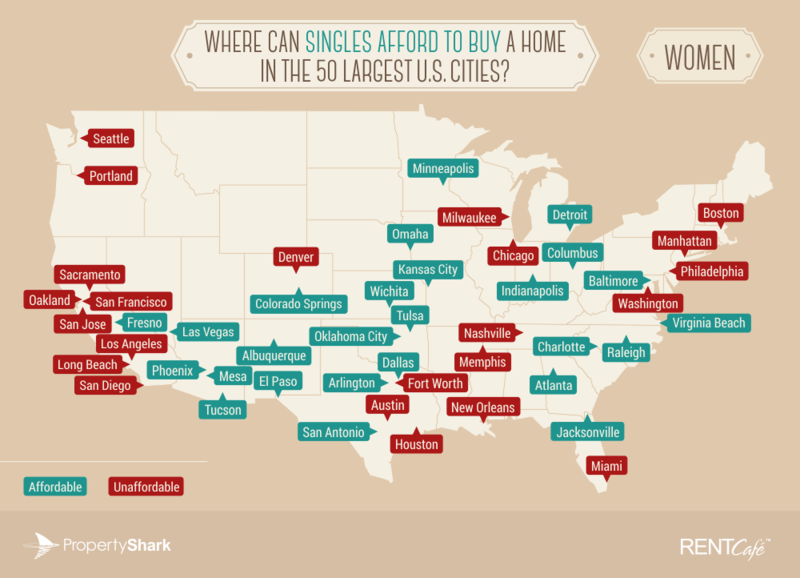 Monthly housing costs for single men in these areas take up just shy of 100 percent. There are areas where single women can afford to buy a home: Detroit, Mich.; Wichita, Kan.; Indianapolis, Ind. ; and Tulsa and Oklahoma City, Okla., according to the report. The monthly housing cost in Detroit takes up just 4 percent of the average single woman’s income, while monthly housing costs in Wichita and Indianapolis take up 10 percent. View more from the report here.